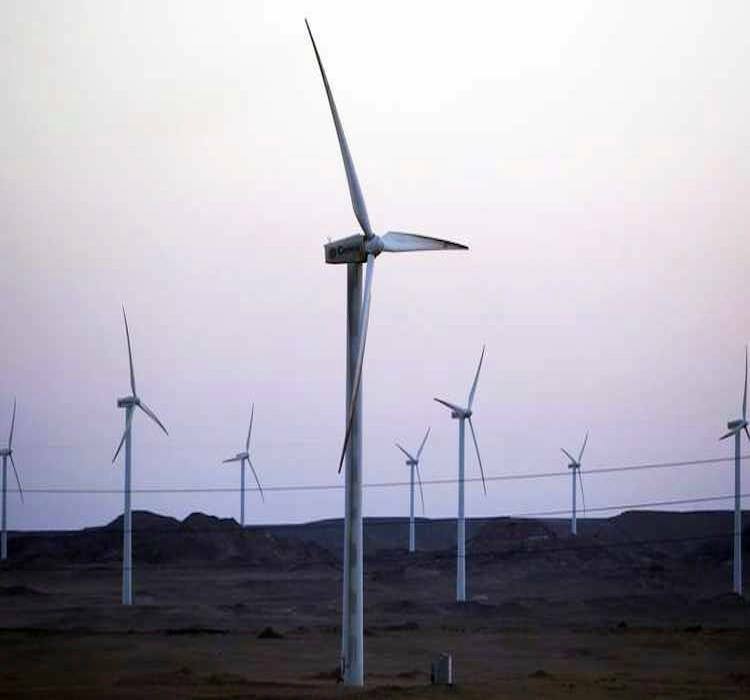 The opening of the world’s largest wind farm in Gabal El Zayt rea is scheduled to occur this Tuesday with the attendance of President Abdel Fattah al-Sisi at the inauguration. With the capacity of 580 megawatts (MW), the wind farm will include over 300 wind turbines divided into three compartments. The first part will have 120 turbines with a capacity of 240 MW, the second with 120 turbines and a capacity 220 MW, and the third includes 60 turbines with a capacity of 120 MW. The wind farm power plant is located along the western side of the coastal road of Hurghada, and includes a system of monitoring migrating birds through the radar, which would be the first time in the world to ever be used. Sisi will also inaugurate three other electricity power plants located in the New Administrative Capital, Beni Suef and Burlus. These new power plants will increase Egypt’s power generation by a whopping 50 percent, as they will produce 14.4 gigawatts.